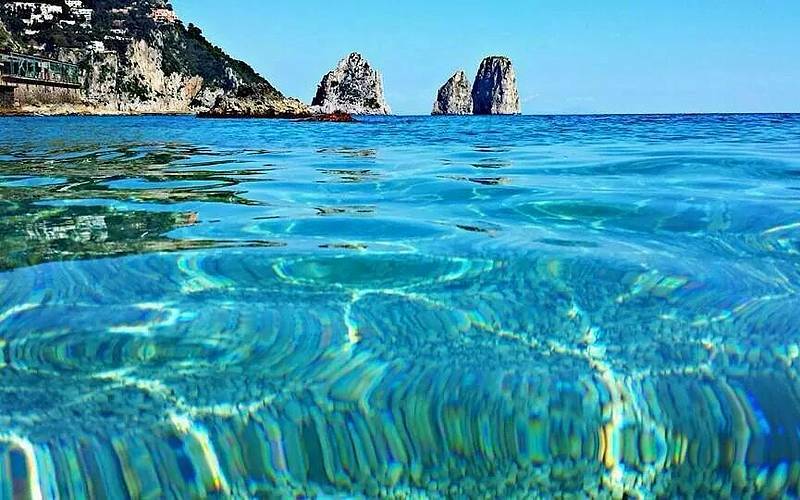 Capri is considered to be one of the pearls of the world tourism. A popular destination for VIP since Roman Age. 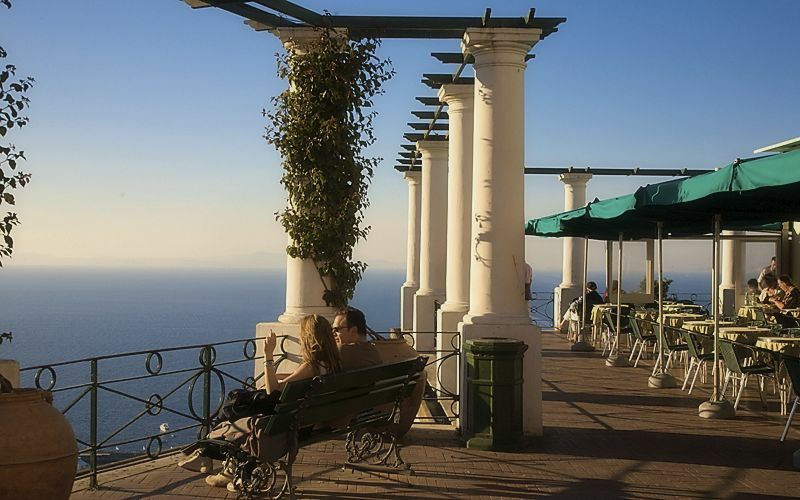 The tour will start with the fast hydrofoil to the fashionable island, once arrived there, you will proceed to Anacapri town and walk along the shopping streets, full of Italian famous fashion brands and local craftsman shops. If you want you can take the chairlift to get to Mt. Solaro to enjoy the best panoramic view of all island from the top. 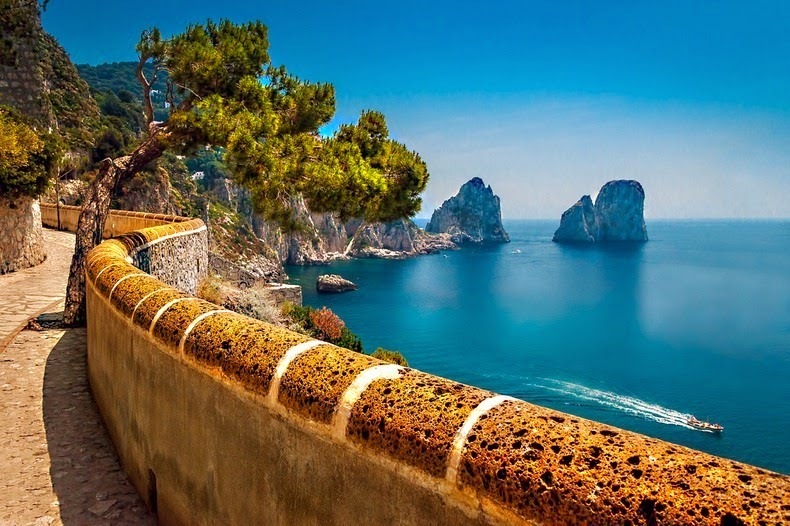 After a light lunch you will take a minibus to the centre of Capri and then also enjoy the landscape and the wonderful view of sea stacks natural landmarks of Capri, known as Faraglioni from Augustus’ Gardens. You will see also the twisty and unique Via Krupp. 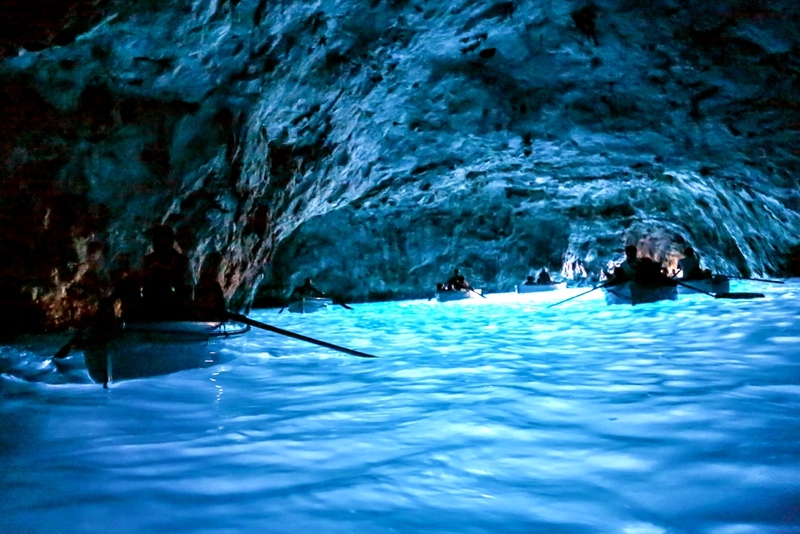 Accompanied by our guide you will be completely plunged into the Southern Italian Culture. After this amazing experience you will be back to Naples port by hydrofoil.